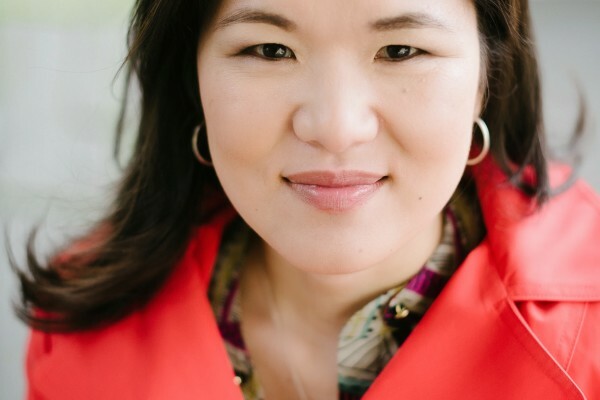 Kristin A. Meekhof is a resilience and gratitude expert. Kristin is a speaker, writer, and author. She spoke at the 2017 Harvard Medical School’s writing conference, and appeared at United Nations headquarters. Kristin was the key-note speaker at the 2016 Global Fund for Widows. Kristin graduated with a Bachelor of Arts from Kalamazoo College with a major in psychology. She completed the clinical Master in Social Work program at the University of Michigan, and is a licensed social worker. In 2007, when Kristin Meekhof was 33, her husband (a teacher and veteran) of four years was diagnosed with advanced adrenal cancer. Approximately eight weeks later, he died. They had no children together and she was very much alone in her grief. Kristin wrote about the healing power of gratitude for the Live Happy book and is the co- author of the best- selling book “A Widow’s Guide Healing“. This was not the first time she experienced a significant loss. Nearly two weeks shy of her fifth birthday, her father died after a long battle with cancer. 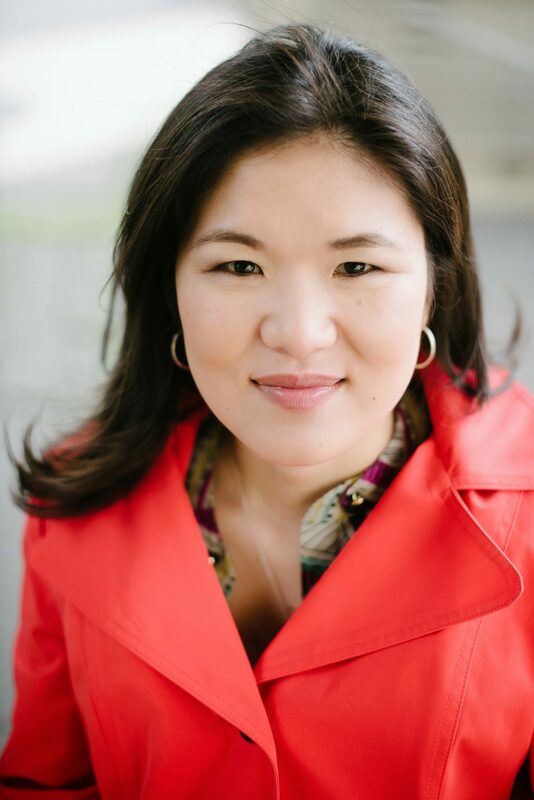 Kristin is a Korean -American Adoptee and was left on the streets of Korea as a young infant. She came to the U.S.A. in 1974 and became a naturalized citizen. Kristin is a licensed master’s level social worker with twenty years of clinical experience. In 2013, Kristin wrote about her journey here for Huffington Post.